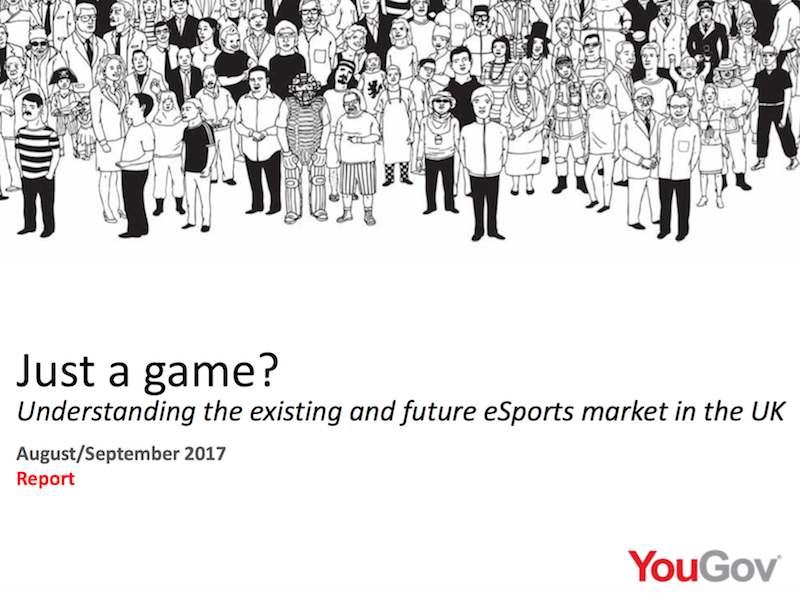 YouGov wanted to find out more about the UK esports market, compiling a research report entitled ‘Just a game? 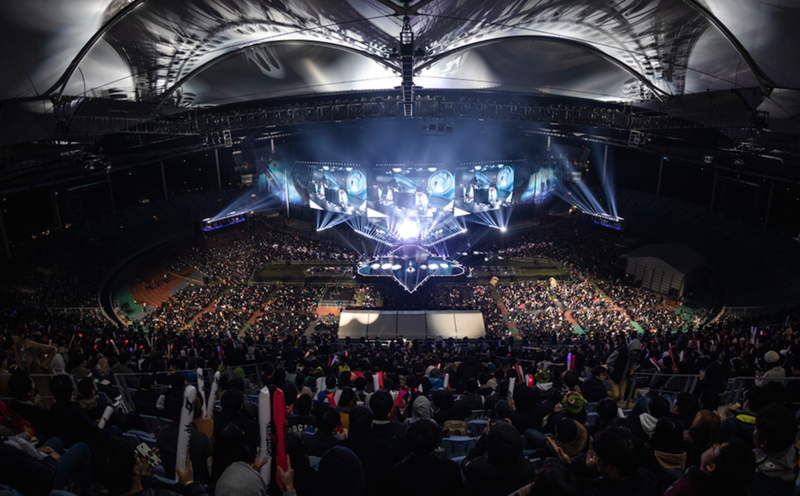 Understanding the existing and future esports market in the UK’. 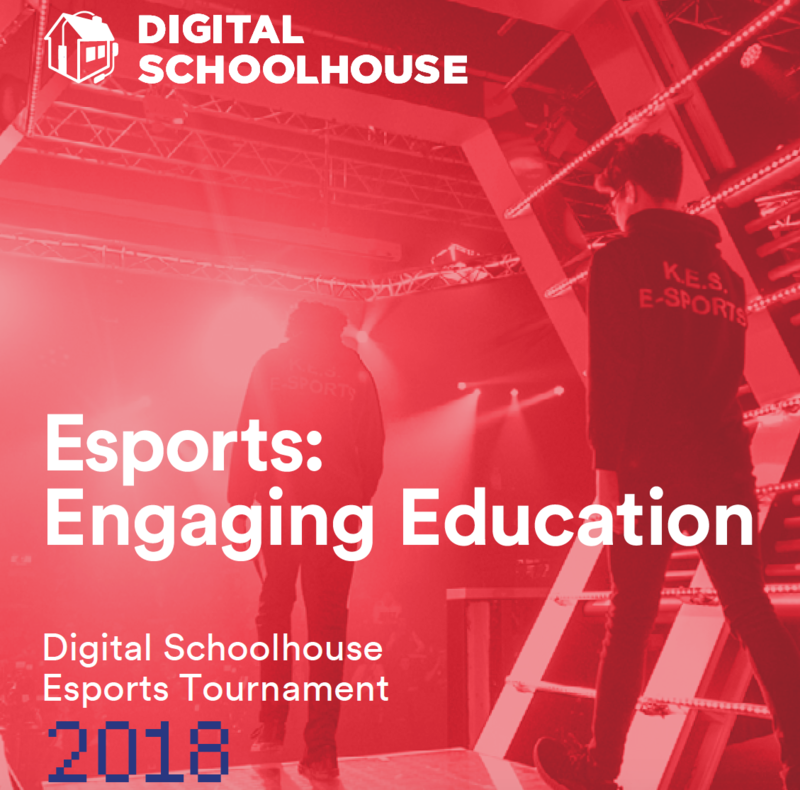 The report examines attitudes towards the UK esports market by analysing who currently watches esports, what they are watching and where, and also if and how they plan to watch esports again. 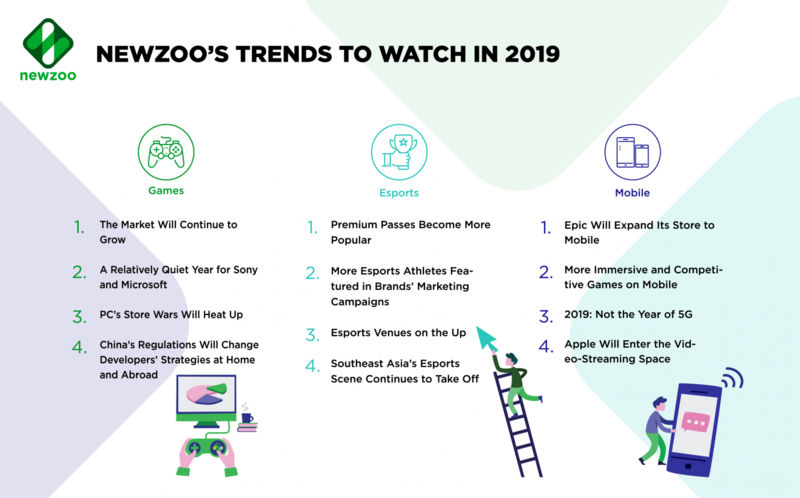 It also looks at the prospective market – those who haven’t watched esports before, but are interested in doing so in the future. 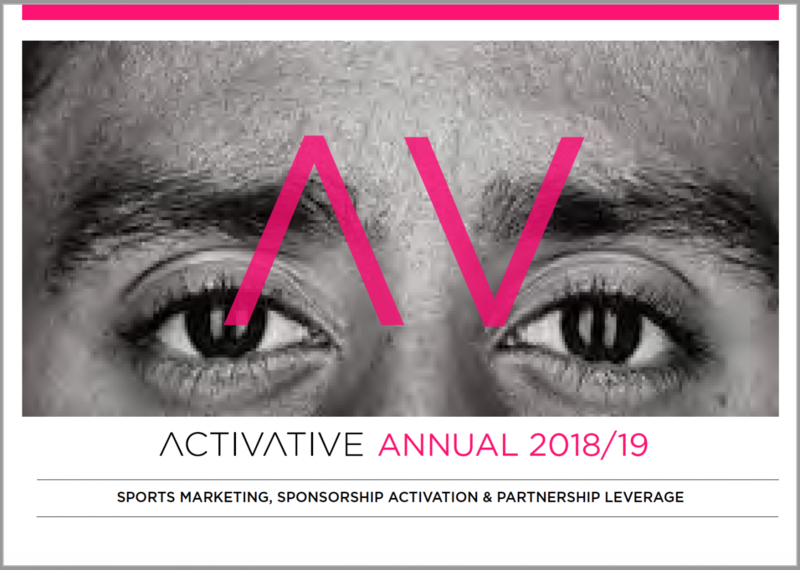 To download the report ‘Just a game? 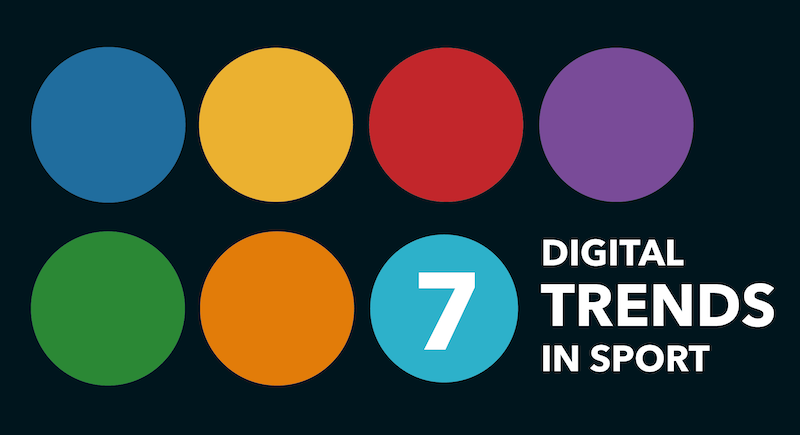 Understanding the existing and future esports market in the UK’, click here.